Get out! Recent studies show that kids who regularly spend time outside perform better in school, are more attentive, less anxious and overall happier than those who spend the majority of their time indoors. Hiking with your kids is a great way to build strong family bonds, get some exercise and learn about nature. 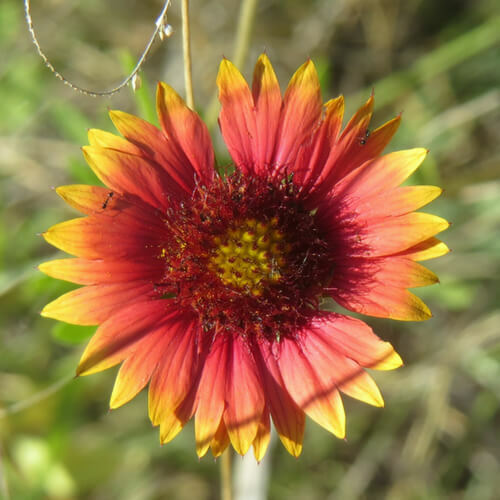 If you want to get in the habit, now’s the perfect time to start as the weather warms up and the Texas Hill Country is exploding with colorful wildflowers! There are hundreds of wildflowers native to the area, but here’s a helpful guide to a few of our favorite finds that will be along Headwaters’ more than eight miles of trails to get you started. 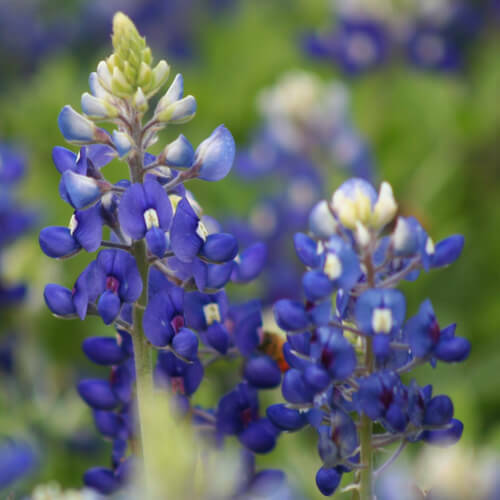 Description: The Texas bluebonnet features clusters of up to 50 blue pea-like flowers with a bright white tip and can grow to encompass entire fields. 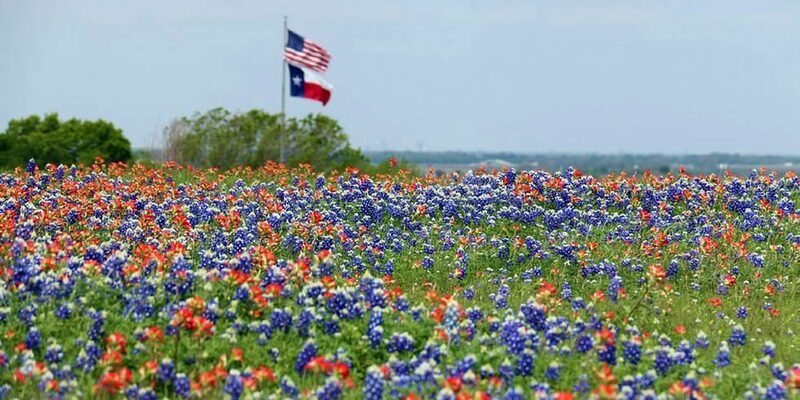 Fun fact: The Texas Bluebonnet is the state flower of Texas! Click here for 15 more things to know about our gorgeous state flower. Description: The pink evening primrose can grow to be up to 18 inches tall and forms soft, large, four-petaled flowers that are pink in color with a bright yellow center. Fun fact: Most evening primroses open their flowers in the evening. 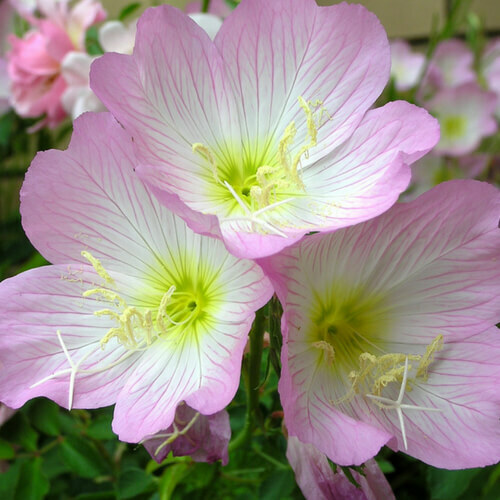 However, in South Texas the pink evening primrose does the opposite – it opens its flower during the day and closes it at night. Description: The Indian blanket is a hardy plant with woody, hairy stems and a showy flower with a soft brown center and red petals tipped with yellow. Fun fact: The Indian blanket gets its name from a legend of an old Native American blanket maker who made the most beautiful blankets. Upon his death, the Great Spirit was so saddened that the He created wildflowers in the design of the man’s blankets. 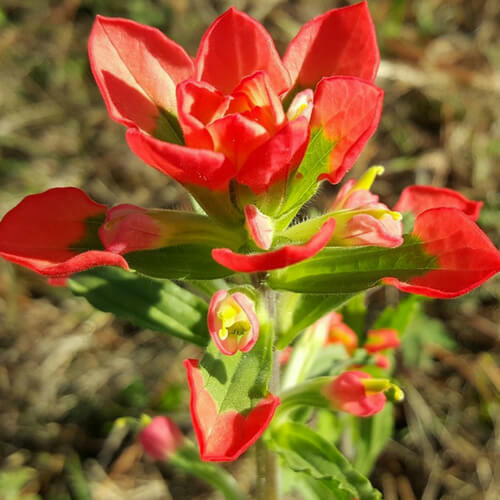 Description: The Indian paintbrush grows in clumps up to 16 inches high. The flowers are brush-like spikes that are typically bright red but can also be a light yellow or white. Fun fact: Although a beautiful flower, the Indian paintbrush is actually a parasitic plant. Its special roots allow it to absorb water and nutrients from the roots of nearby hosts. 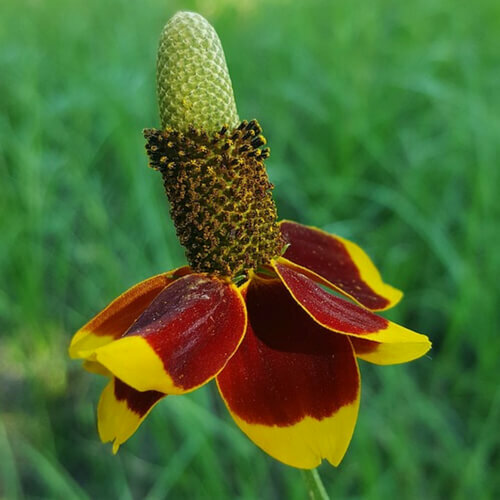 Description: The Mexican hat can bloom by the thousands, covering whole fields with their unique flowers that feature a tall red-brown center surrounded by dark red and yellow petals. Fun fact: The Mexican hat is a flower with the perfect name. It’s named after is resemblance to the broad-brimmed sombrero. Interested in learning more about the healthy, nature-filled lifestyle at Headwaters? Join our Interest List to receive news and updates.